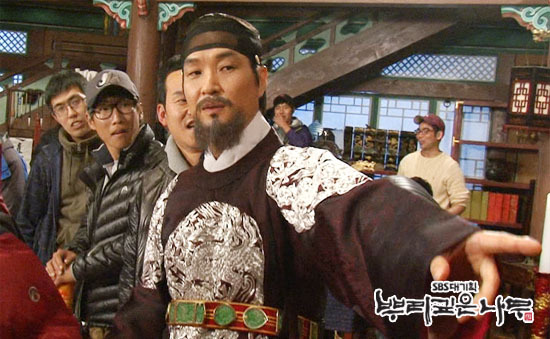 Chae Yoon comes to assassin Le Do, but Lee Do is facing him fully at ease. Chae Yoon gets to know that Lee Do is the person who saved him that very year, he cannot accepts the fact. Le Do expressed that everything he does now is to make up for his mistakes, but Chae Yoon thinks that his concept of ruling the country is useless. Through a series of clues, Ga Ri On eventually discovers that Le Do is creating Hangul. 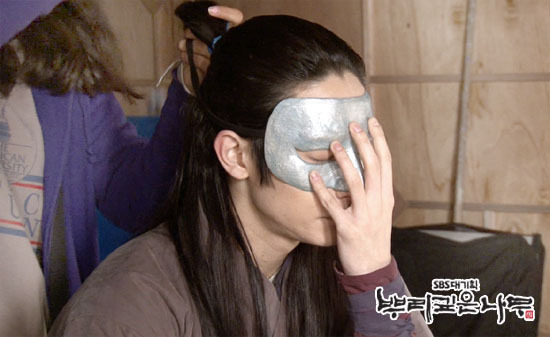 At this time, Yoon Pyeong suddenly comes to surrender, and his confession shocks Le Do and others. 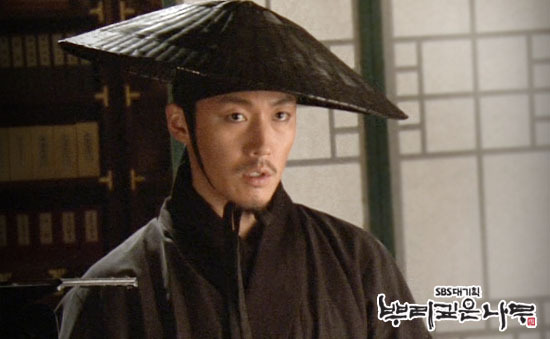 After ministers knew that Lee Do wants to create new characters, they begins a variety of actions against Lee Do.